Bushman Tanks are ideal for most commercial and industrial applications ranging from tanks for office buildings, warehouses and factories to mine site installations. 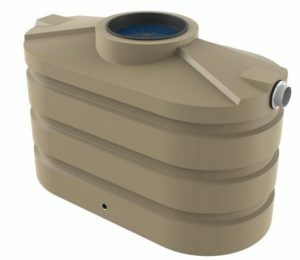 Bushman Tanks manufactures a wide range of tank sizes and shapes to suit the available space and the water storage requirements of your clients. We understand that the process needs to be as easy as possible which is why the Bushmans experts are on hand from designing and ordering through to delivery and installation. 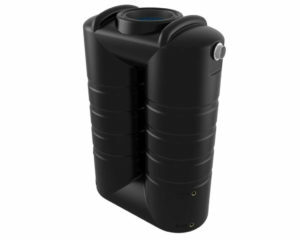 Rainwater tanks have now been mandated in several states. 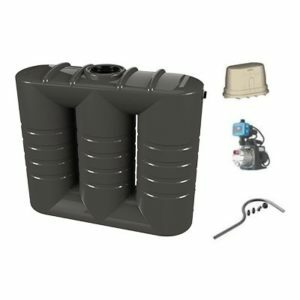 Many residential and commercial developments now require rainwater tanks to be installed on site. It has become a requirement for many areas to have an additional supply of water to supplement mains water. For example, in NSW, BASIX regulations have a number of requirements for the installation of water tanks that we meet. Water tank requirements have been enacted in an effort to protect our most valuable resource in Australia’s dry environment, water. 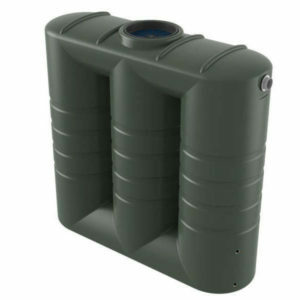 Bushmans water tanks are ideal for meeting the government requirements for rainwater tanks. Your site may require storm water management procedures to be in place. Storm water systems can protect your project from the negative effects of storms by catching and releasing run off water, therefore preventing any flooding that may have occurred. 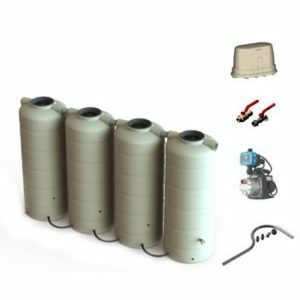 Bushmans has several storm water tanks and accessories to meet government regulations whilst protecting your site. Bushmans rainwater and storm water tanks provide great utility for architects and engineers whilst remaining aesthetically pleasing for the site. Why choose Bushmans for your project? 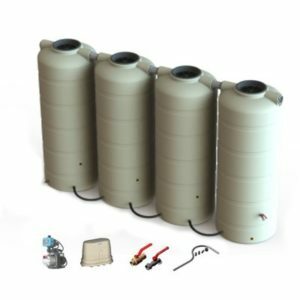 Our tanks are used for a multitude of applications including storm water retention and detention systems, in the manufacturing process right through to storage on mining or resource sites. Because of the diverse uses – tanks are customized for specific customer requirements.